Soon Chevrolet cars will talk back the same way your Apple iPhone does as the company is aggressively testing the new software in its cars. Siri being a voice assistant will be assisting the same way it does on an iPhone. 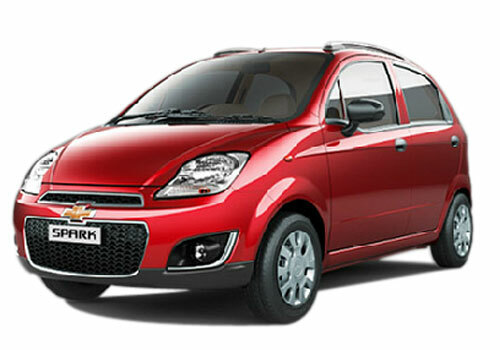 Initially it will be the Chevrolet Spark and the Chevrolet Sonic that will get the Siri. With the voice assistant, the car users will be able to interact with their smartphone the same way they do with the iPhone in their hand. The interactivity will enable the users to perform the same tasks even behind the wheels on the go. 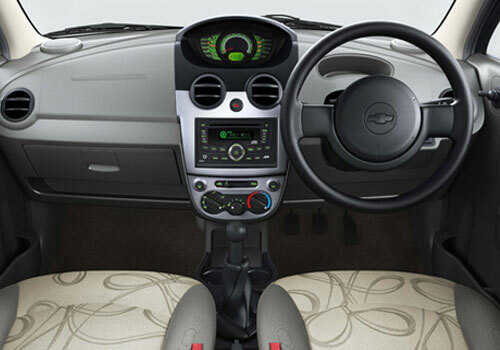 The decision to put Siri interactivity in Spark (Chevrolet Beat in India) and Sonic are expected to make these already popular Chevrolet cars more worth buying. Car buyers will be able to continue their chats and other tasks behind the wheels as well as the Siri will be integrated with the multimedia system of the car. This will ensure that they need not have the phone in their hand in order to check mail or send a text message or calling. Thus this will be an added feature. The Siri that will be designed for Chevrolet cars will be the screen free mode and thus the all the information as well as the menu will be vocalized by Siri. Meanwhile, Ford has also announced that it will also better it voice recognition system. Notably, the Ford Fiesta in India comes with this interactivity. On the same lines, Ford will also be easing the attachment of the smartphone to the car’s multimedia. The interactivity is expected to be a major development in the field of reducing driver distraction while driving. As per a survey there has been a rise in the number of accidents due to cellphone users losing control over the vehicle.